It is in a child's best interest that his or her life remains as stable as realistically feasible during this time of transition. Ideally, stability for your children is achieved through appropriate custody and child support agreements that helps them feel that they are treated equally in the homes of both of their parents. While both parties have an ongoing duty to provide for their children financially, the Court will consider the economic situations of both parents in order to achieve what is known as "the best interests of the children." 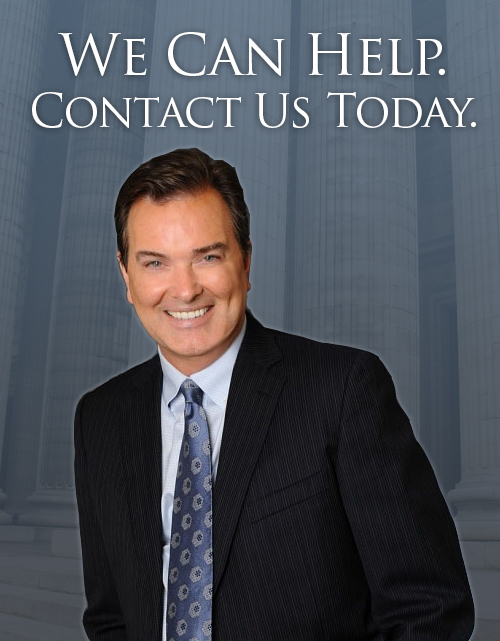 It is important for parents, whether they are the parent paying support or the parent receiving support, to have decisive and competent attorneys to advocate their position since the concept of "best interests" is highly subjective. Let us help to create a plan that will protect the future for your children while they adjust to these changes, and in turn give you the peace of mind of knowing that you are being treated fairly.